We are transforming the fan experience. We put fans at the centre of the action, as it happens. We give fans a reason to say ‘wow'. 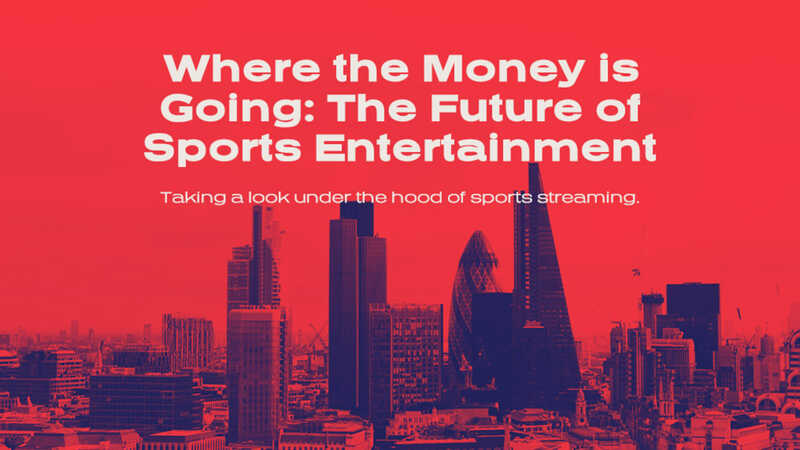 Taking a look under the hood of sports streaming. The 2019 edition of NAB Show is now in the books. It’s been an intense week in buzzy Las Vegas, where the future of video technology was showcased during the annual prestigious appointment. Deltatre and Massive are coming together, focusing on both global and local initiatives for 2019. How much does content matter to the fan experience? You know the answer - more than you can imagine if the highest levels of engagement is your objective. But today’s fans demand more than great content. Not only do they need context, but they also need to feel connected. Artificial intelligence (or “AI”) technologies is one of the hottest topics out there today. Not only does its implementation help elevate inner functionalities of hardware and software, AI also plays an increasingly crucial role in user engagement, especially when related to over-the-top (“OTT”) video services. Deltatre announced that former Managing Director - Europe of Hawk-Eye Innovations, Tony Page, has rejoined Deltatre as President, EMEA. This is a significant step forward to present tennis in new and meaningful ways to our fans. 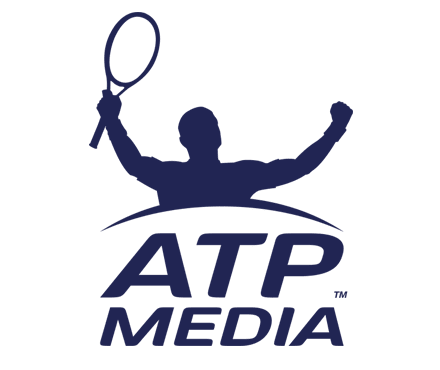 It is important for ATP Media to take Tennis TV to the next level to capitalise on the latest viewing trends of streaming media and OTT consumption. With the help of our new partner Deltatre – and their great tradition in sports innovation – we are in an excellent position to expand the global footprint of tennis further. No company provides a deeper understanding of sports technology, or better fan experience, than Deltatre. Our team continually pushes the limit on innovations, balanced with superior, practiced execution.